Remodeled 1000 sq ft Townhome in a great location. 1st floor Layout includes a large living and dinning room with hardwood floors. Kitchen updated with new tile flooring /cabinets/counter-tops and double sink. Refrigerator and Electric stove included. New microwave and garbage disposal. New light fixtures and tile back splashes throughout. Pantry closets with lots of storage. Full bath room with new tile vanity and fixtures. Large bedroom with new fixtures, hardwood flooring and large closet. newly renovated sunroom with laminate flooring and laundry room with washer and dryer. 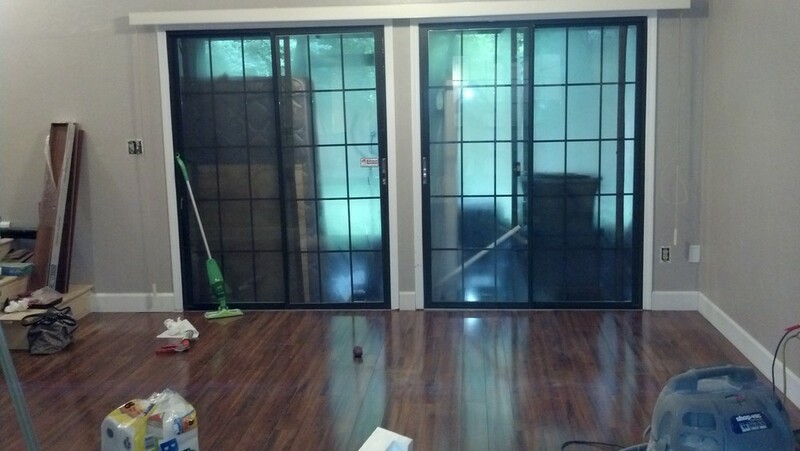 Large sliding glass doors to patio. Newly landscaped patio and grass area in back yard. Forced air heat and air conditioning. New wood trends and riser at stairs to 2nd floor. Large master bedroom with open balcony to living room below. 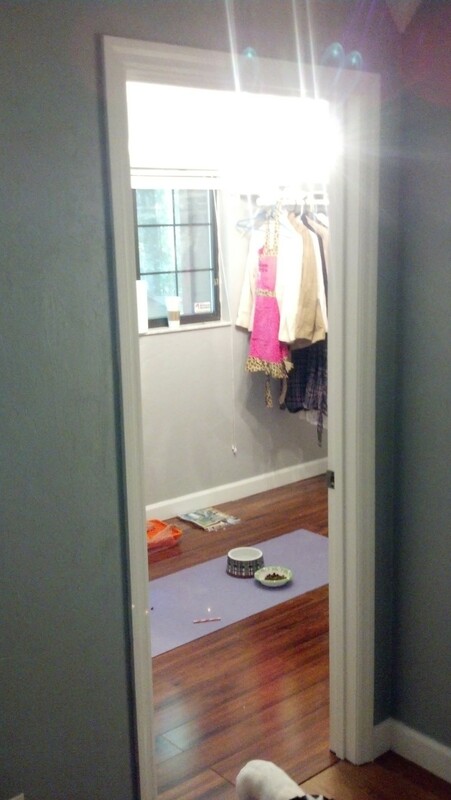 New hardwood floors and large walk in closets. Also include two large storage closets. Walk in closet could double as office area or third bedroom. 2nd Floor bathroom is newly remodled with new fixtures and tile flooring. All showers include tile surrounds. Entry to home includes new landscaping and water barrel for watering. On site amenities include tennis court, 3 pools , dog walking paths , on site garbage service and landscaping maintenance included.